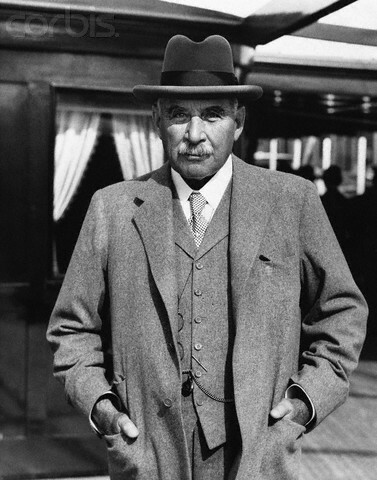 The heir of the great Morgan family, J P Morgan Jr. was born rich. He was entrusted with the greatness his father had built. What many people didn’t expect was for Morgan Jr. to not only walk and successfully take over his father’s business but also expand it the way he did. 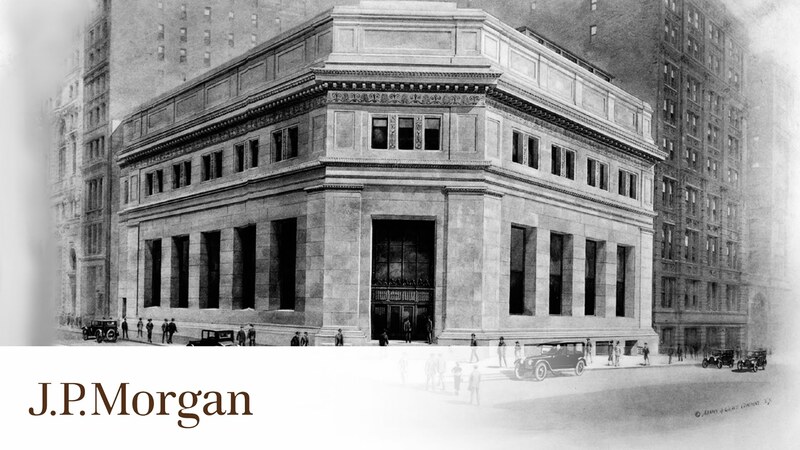 John Pierpont “Jack” Morgan Jr. was born on 7th September 1867. On his 151st birthday, we honor him with a brief article about his legacy. 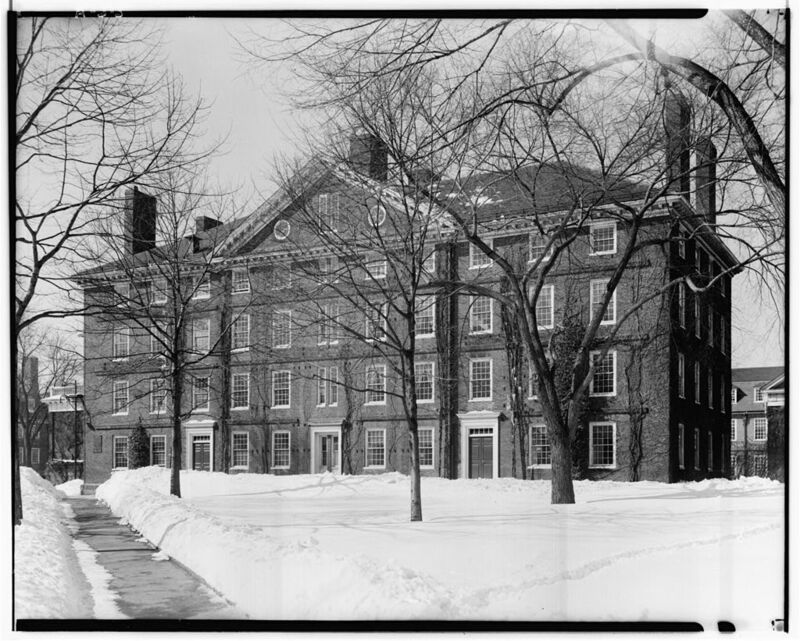 Born in New York to the affluent Morgan family, J.P. Morgan graduated from the St. Paul’s School and got his college degree from the Harvard University. After completing his formal education, he joined his father’s firm J.P. Morgan & Company in 1892. He worked there for a while before joining his grandfather’s firm, J. S. Morgan, and Company. 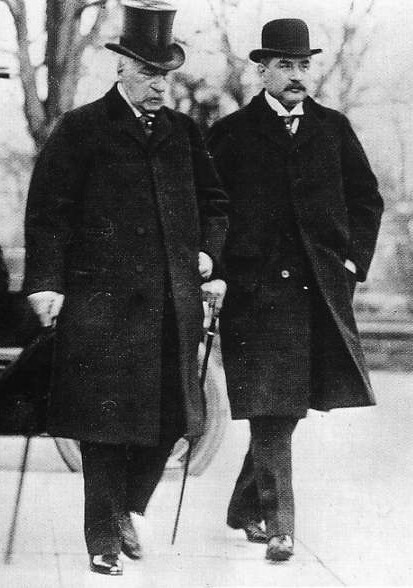 J. P. Morgan died in 1913, leaving Morgan Jr. as the heir of the massive property and the J. P. Morgan and Co. So, Morgan Jr. was now officially the owner of the company. 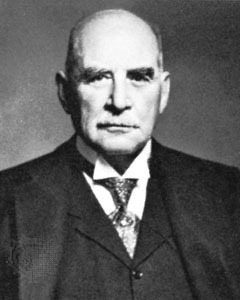 The World War I was the turning point for Morgan Jr. as his company became the sole munitions purchaser for the British and French Governments. They got orders worth more than $3 Billion over which they earned a commision of 1%. This was by far the biggest deal J. P Morgan and Co. ever made. His success was not appreciated by some people. In 1915, a man named Frank Holt tried to assassinate Morgan Jr. by shooting him twice. Luckily, he survived and recovered fast. After the war, his company provided loans worth more than $10 billions for the European reconstruction work. Morgan Jr. followed his father’s values and principles of giving back to the society. 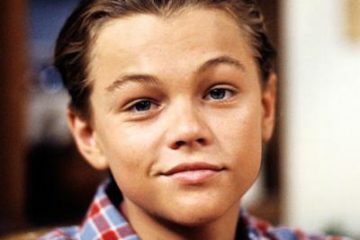 He preferred keeping a low profile in his philanthropic works. He donated his home in London to the United States in 1920, for using it as an Embassy. Even the former president lived for a while in the Morgan home. 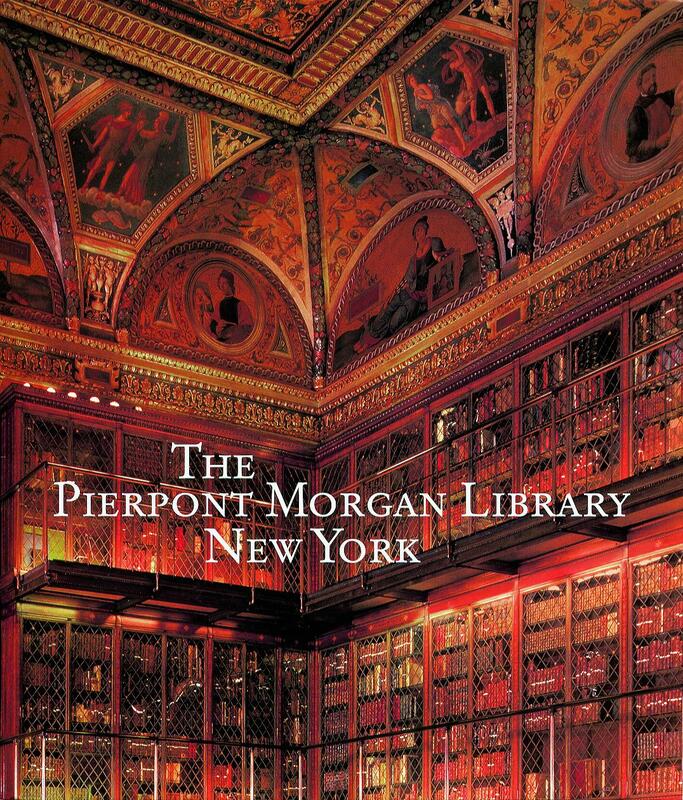 In 1924, Morgan built the Pierpont Morgan Library as a memorial to his late father. He made sure that it was a public institution and later, his personal librarian Belle da Costa Greene became its director. This library is now a grand museum with different research and scholar institutions under it. He breathed his last at the age of 75 on March 13, 1943, leaving behind an unforgettable legacy of courage, dedication, and social services. 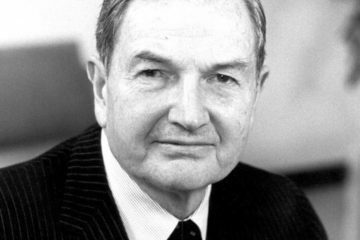 World’s Oldest Billionaire, Banker, Philanthropist David Rockefeller Dies!